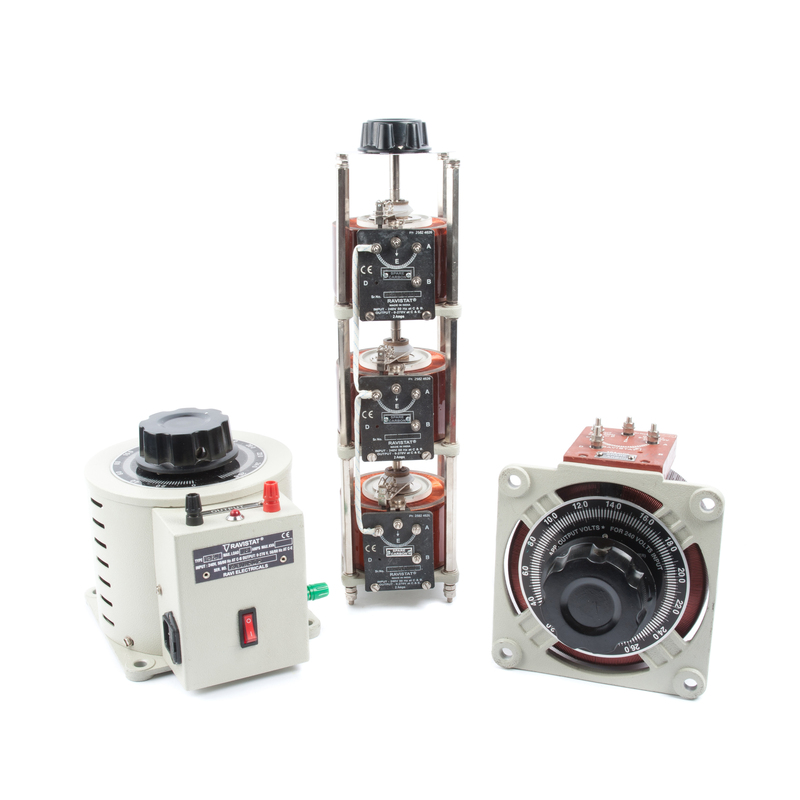 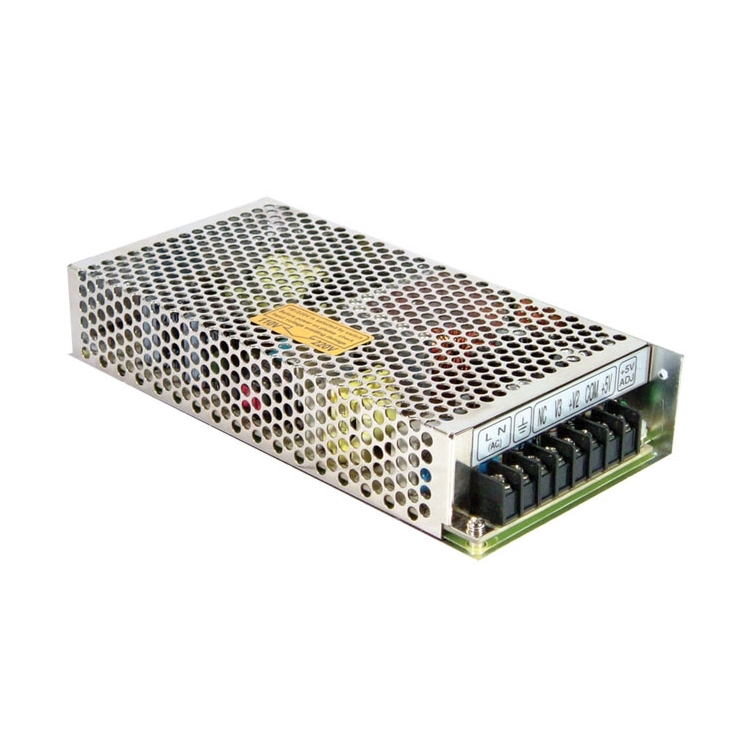 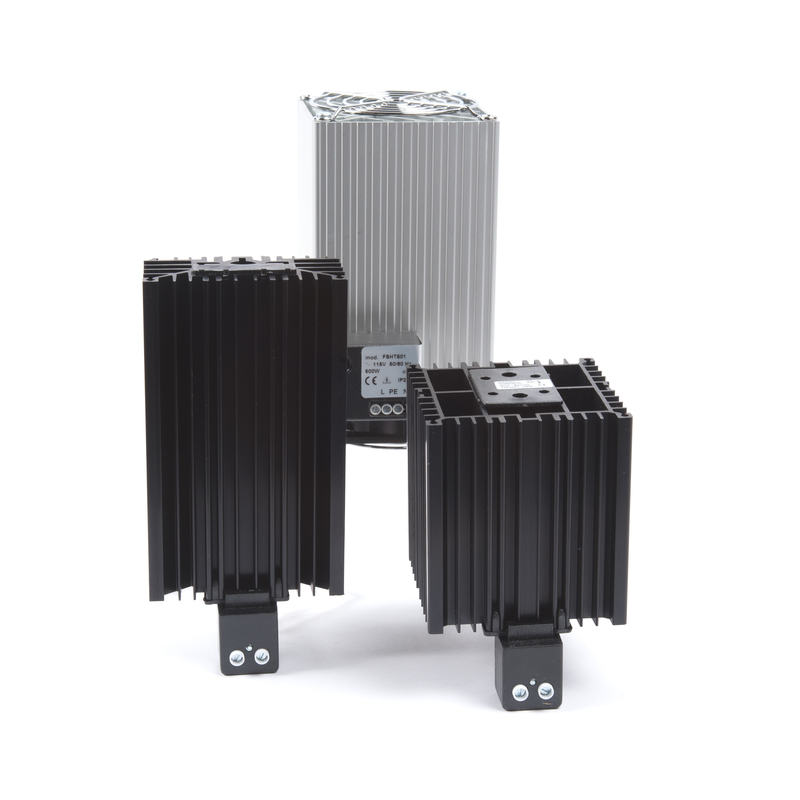 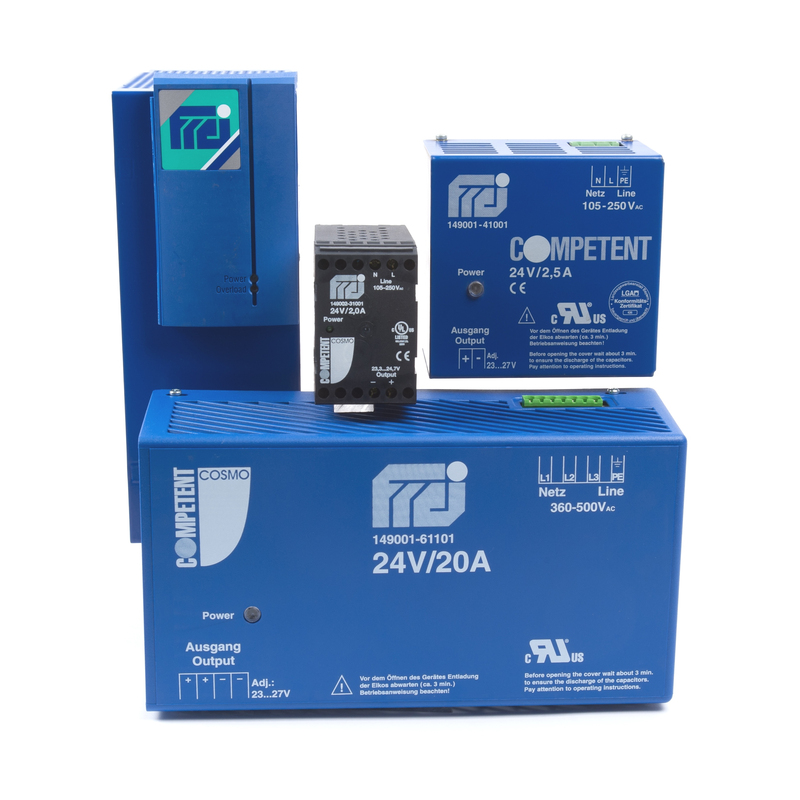 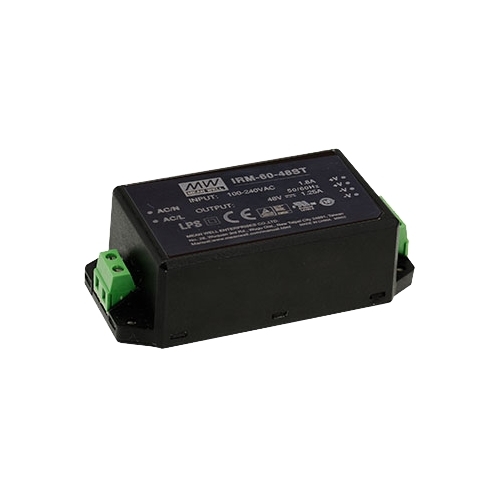 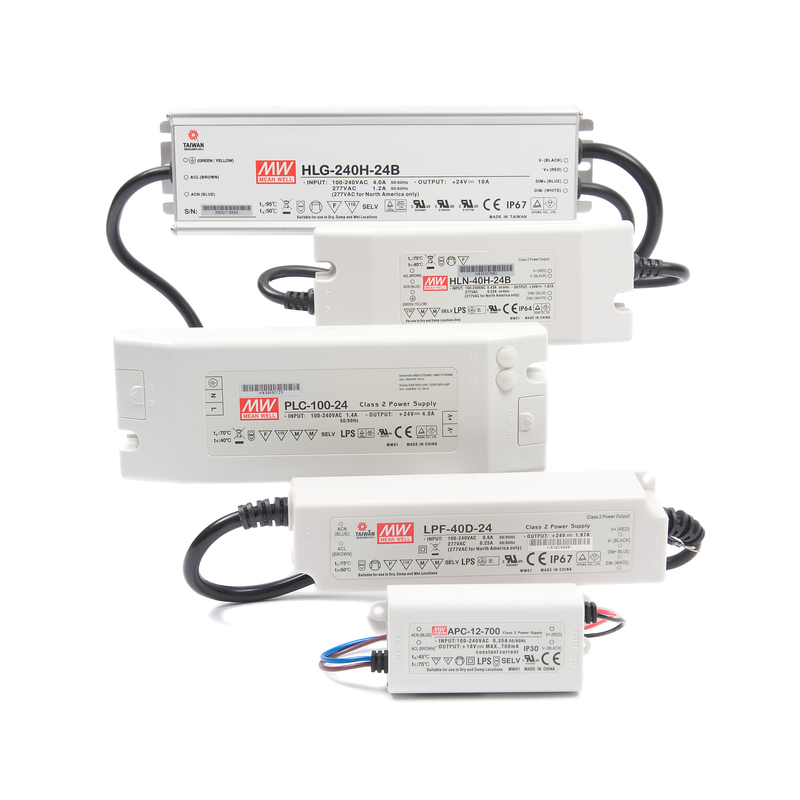 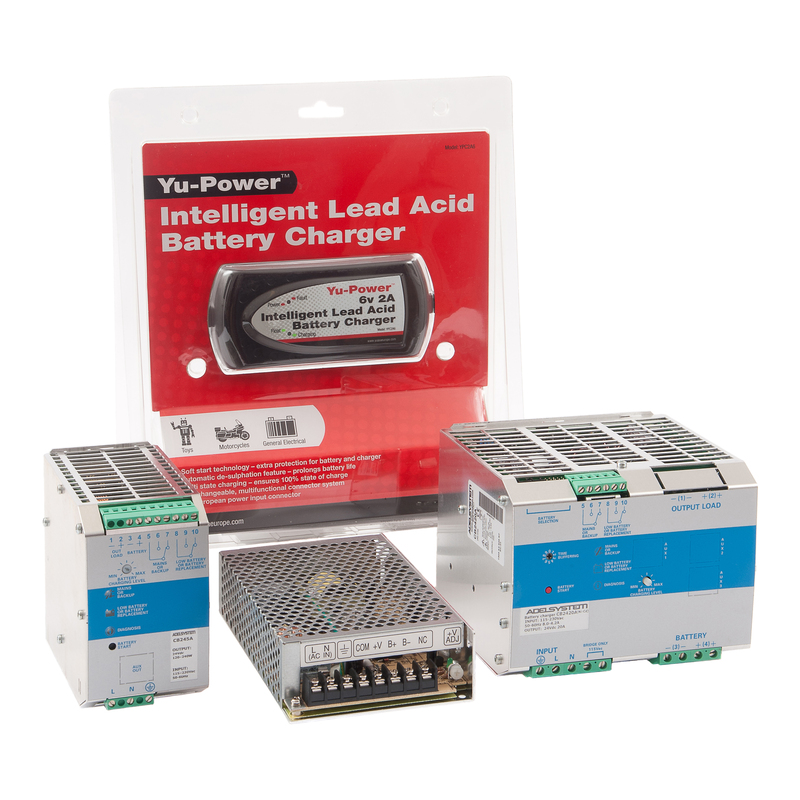 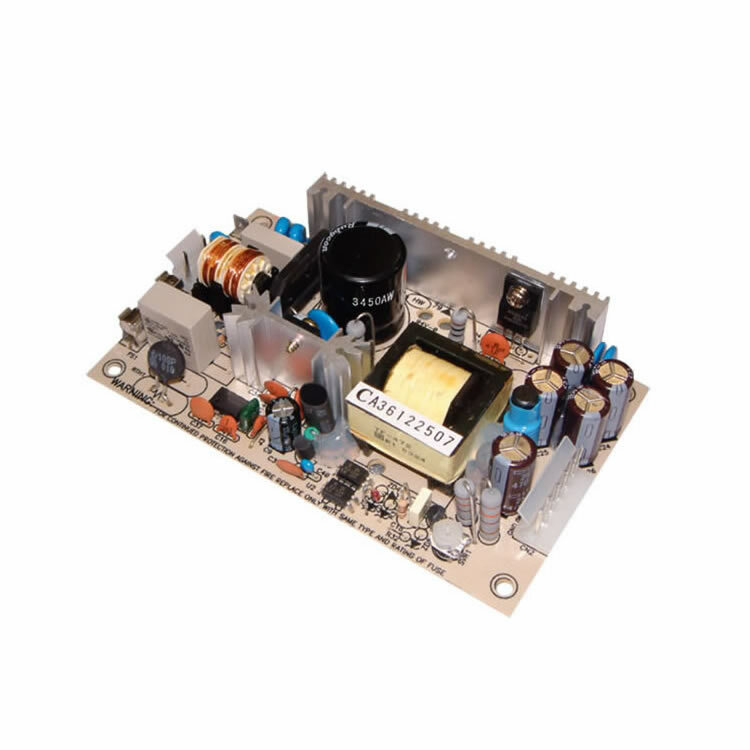 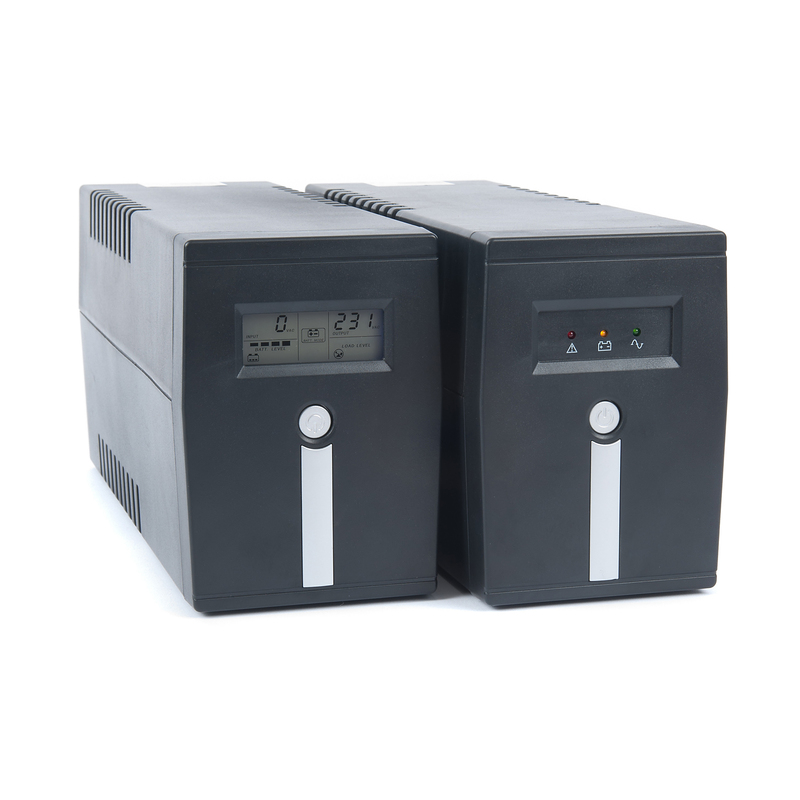 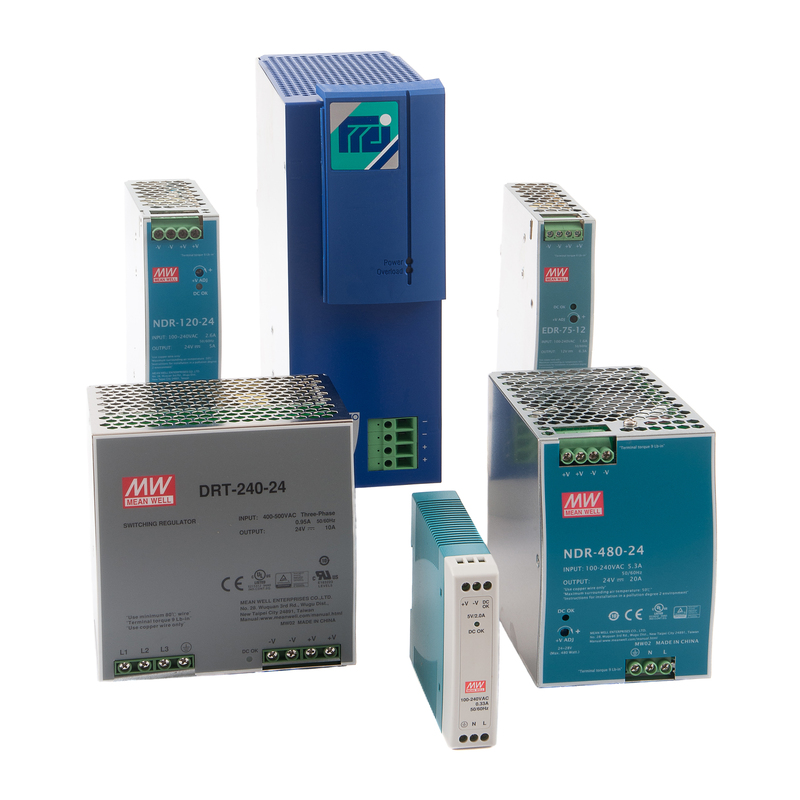 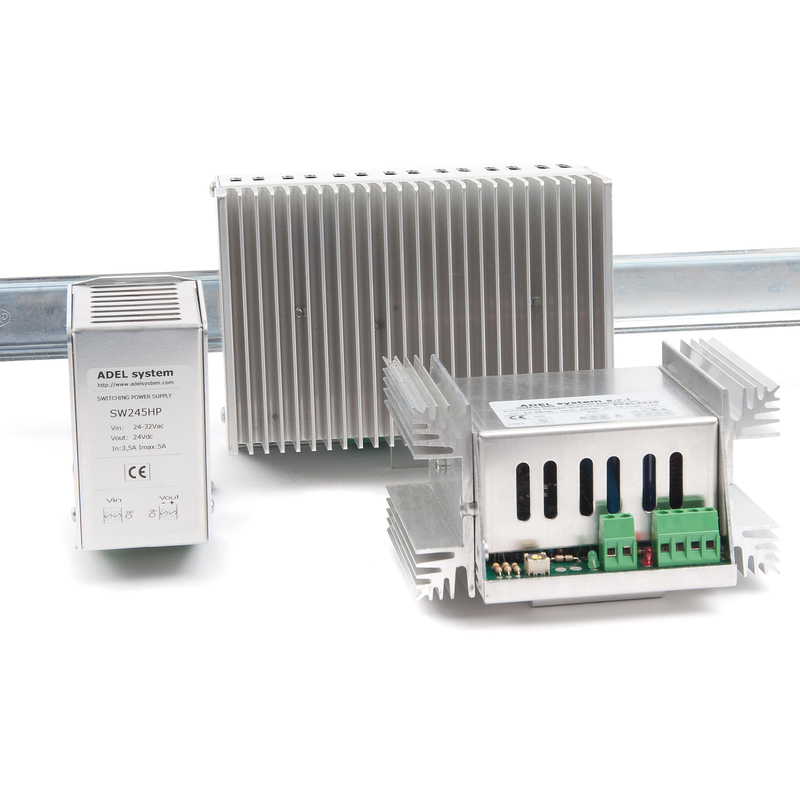 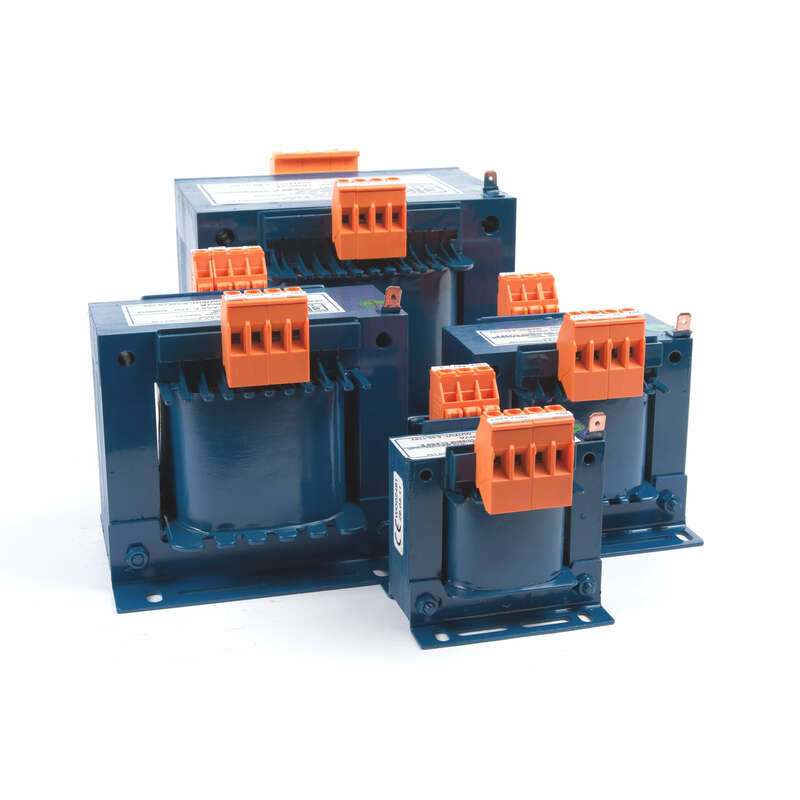 Our miniature module-type encapsulated series of AC to DC switched-mode power supplies range from 1 Watt to 60 Watt. 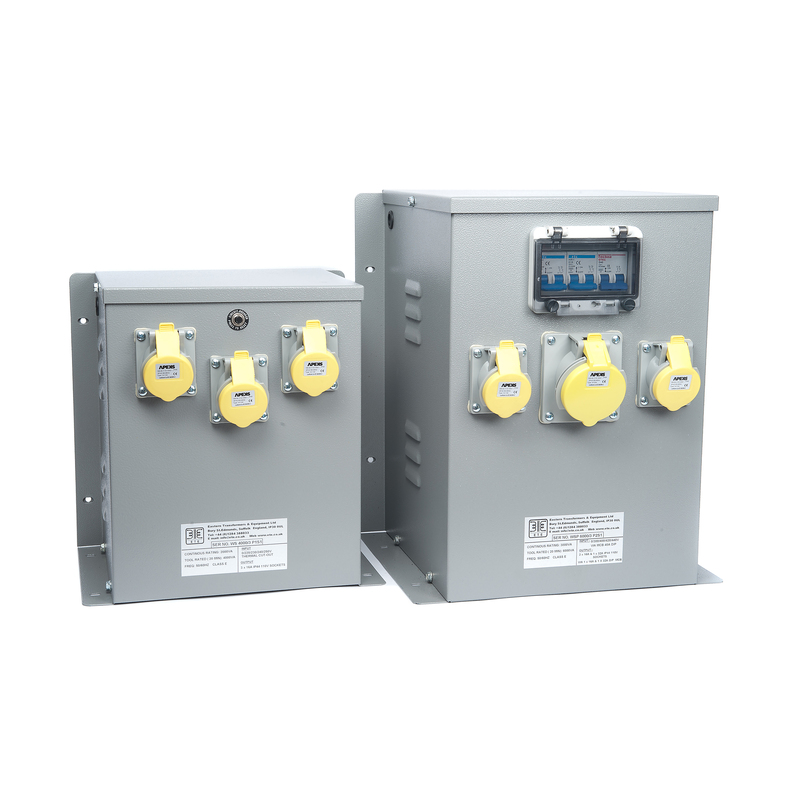 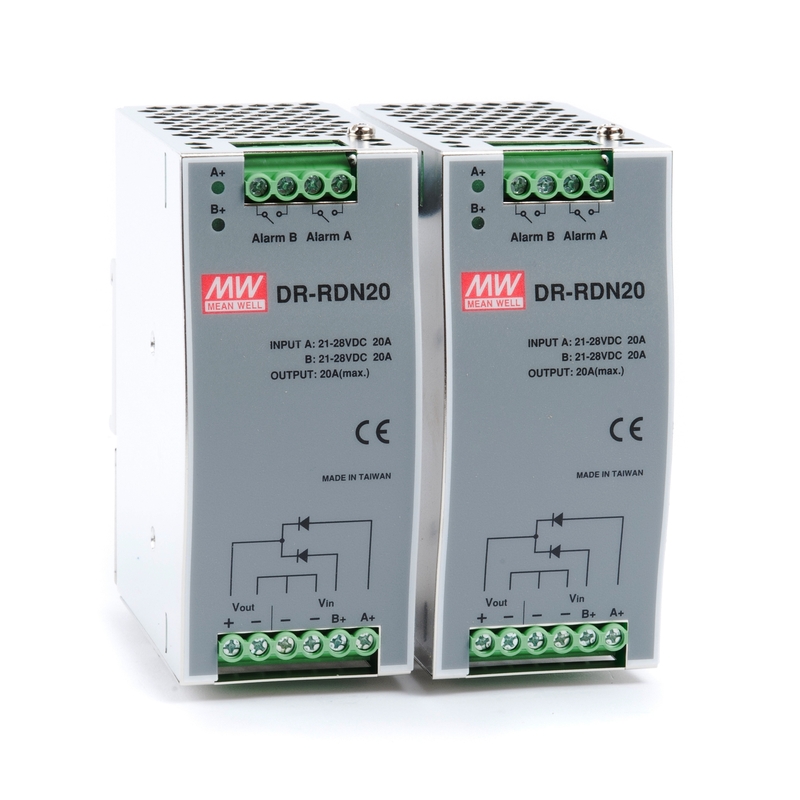 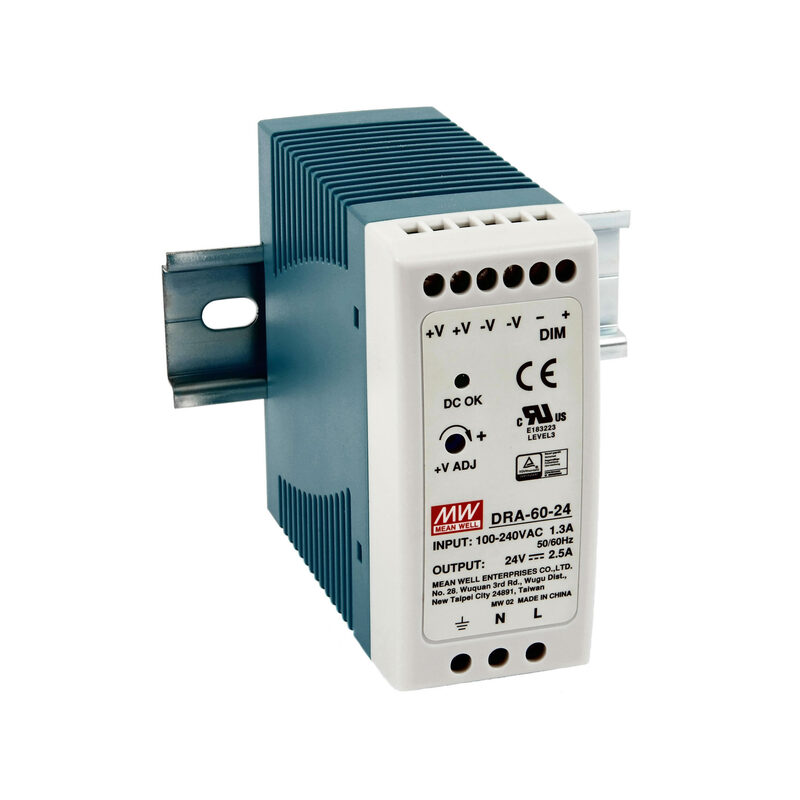 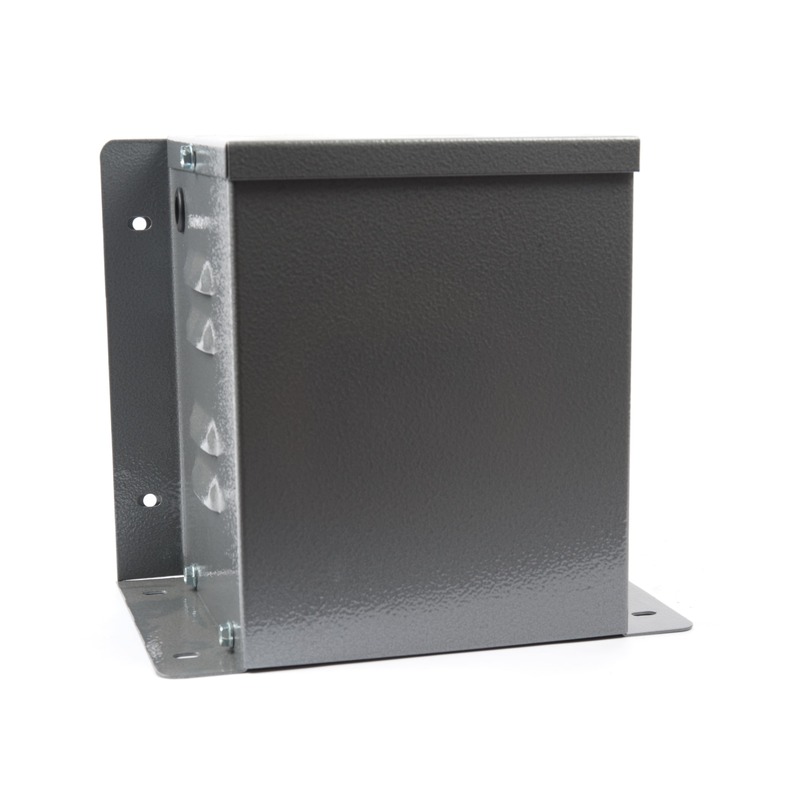 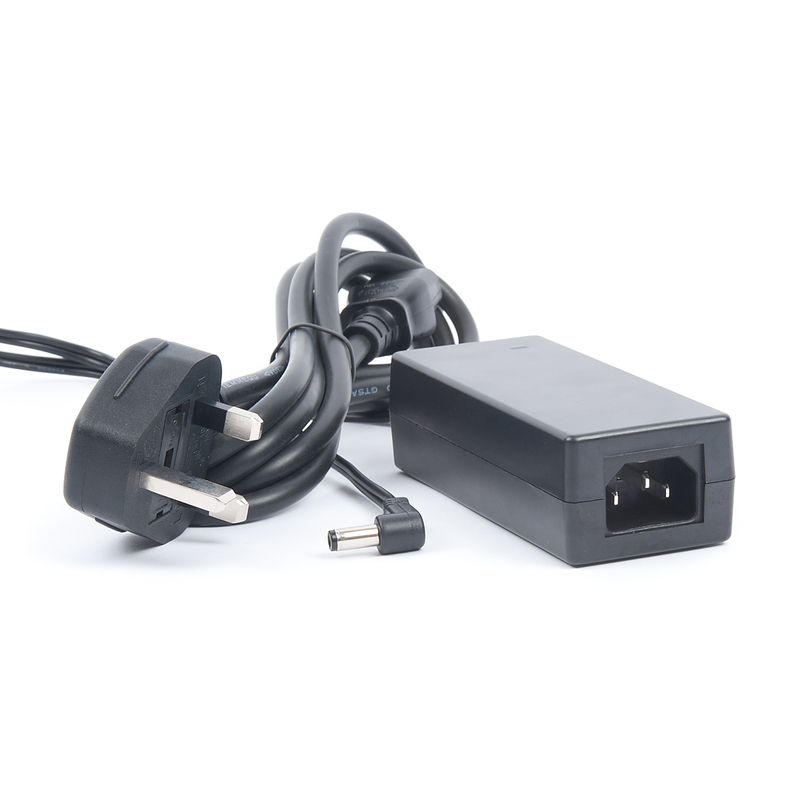 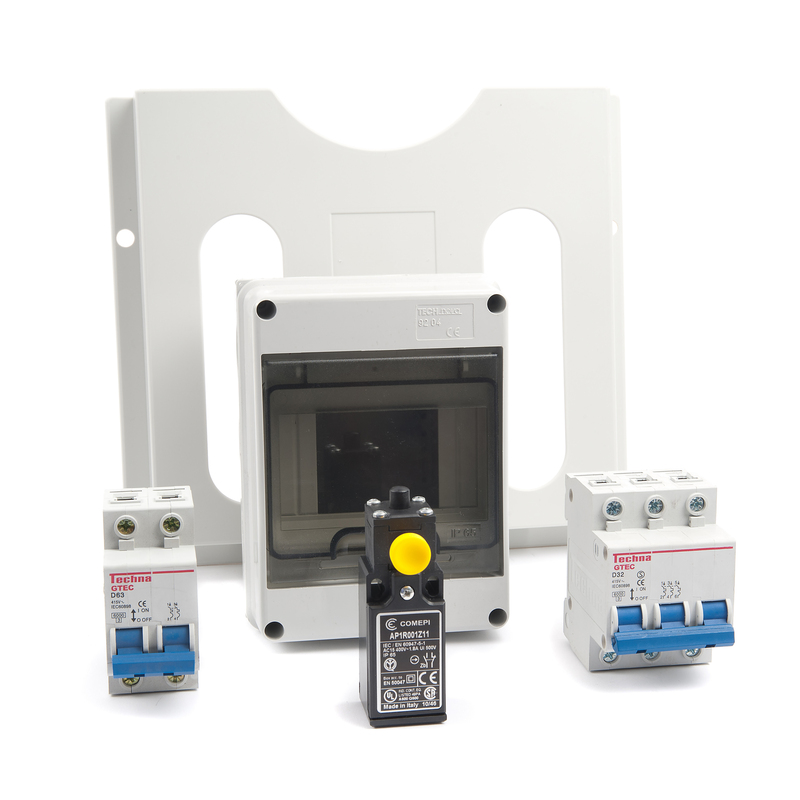 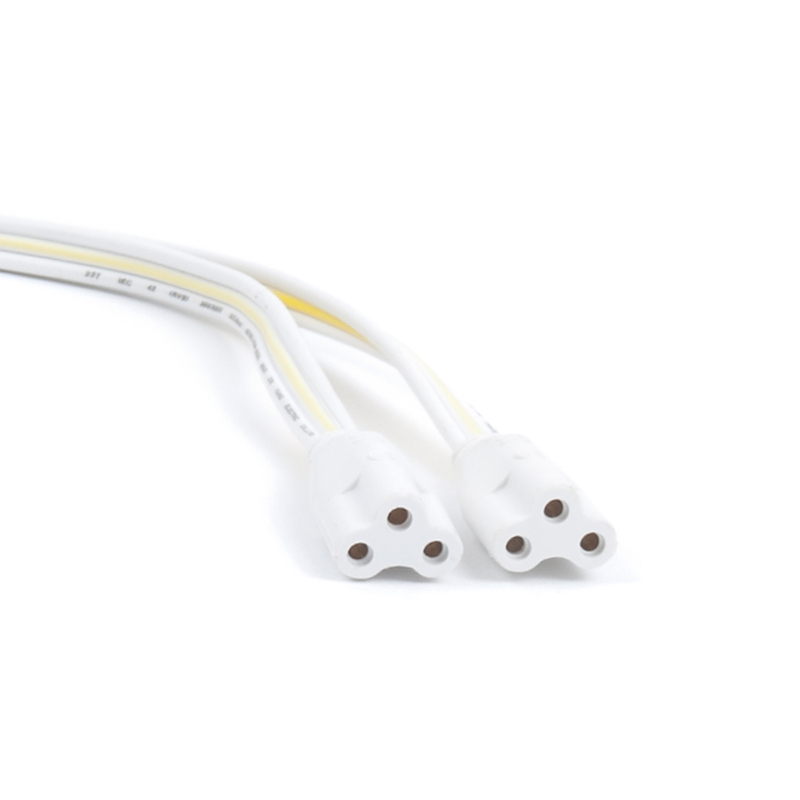 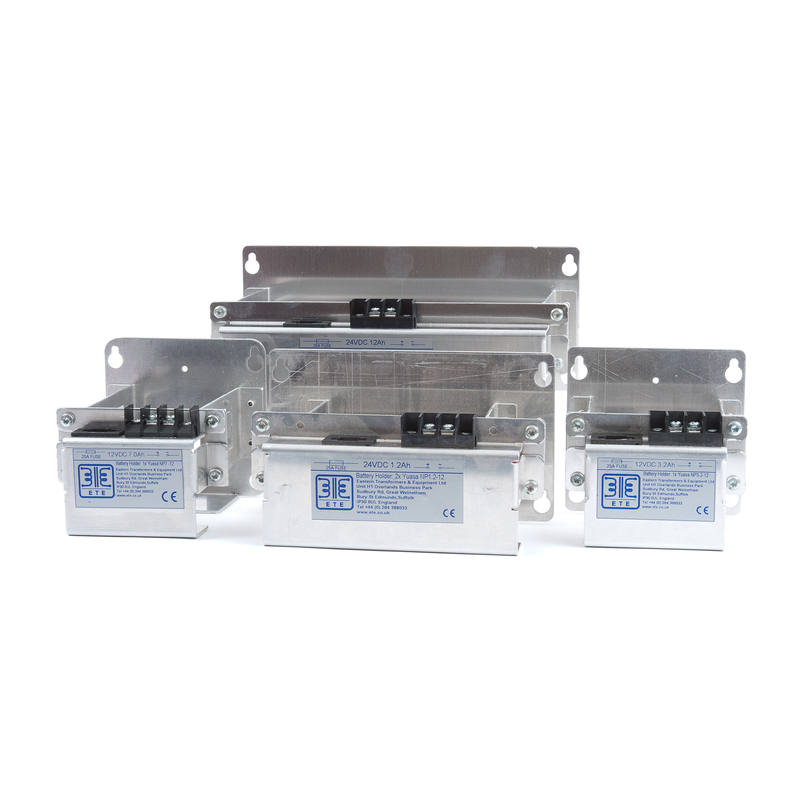 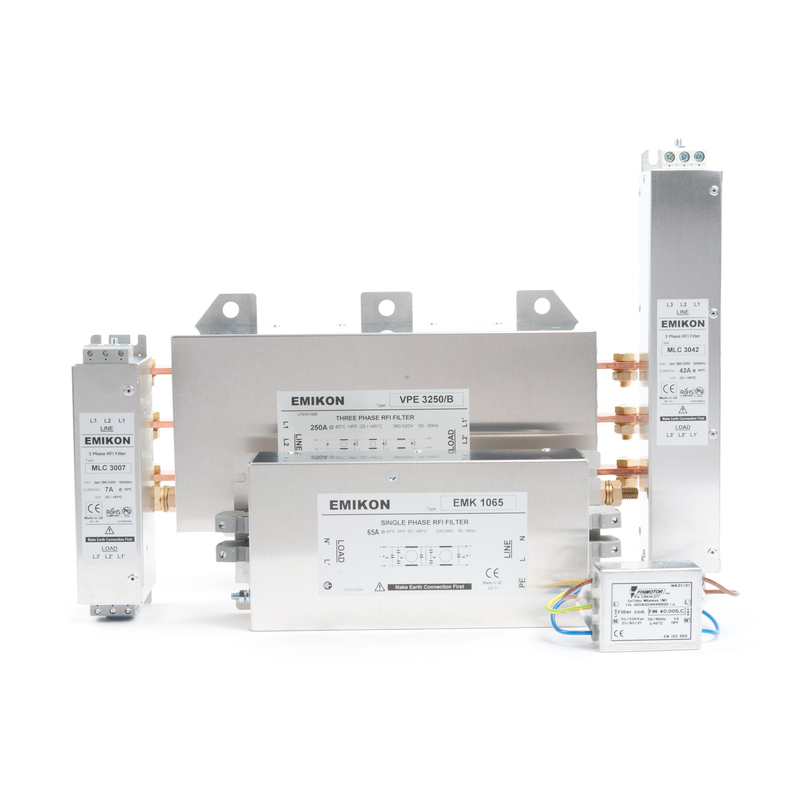 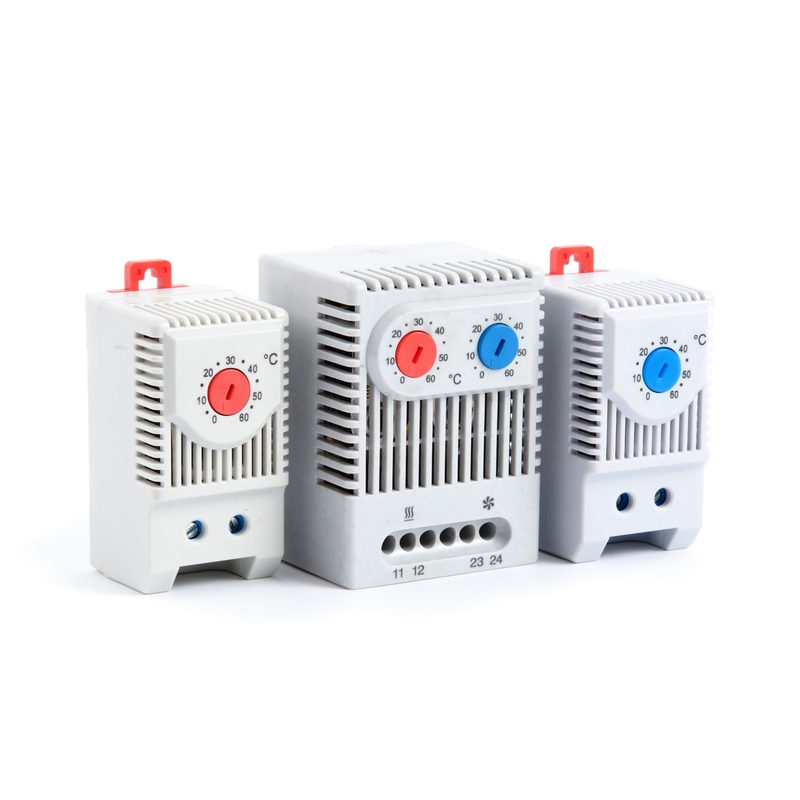 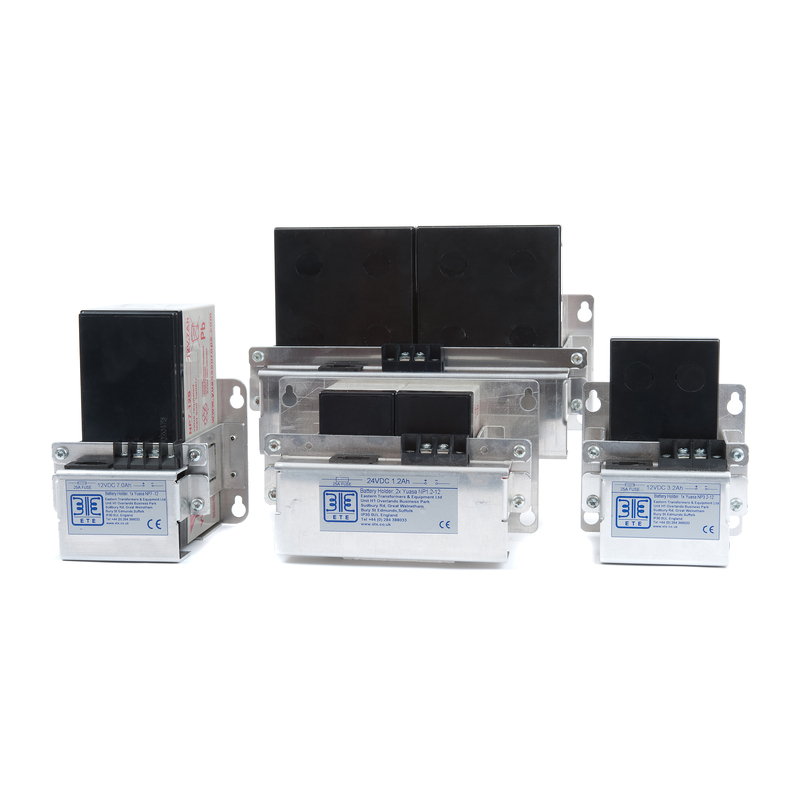 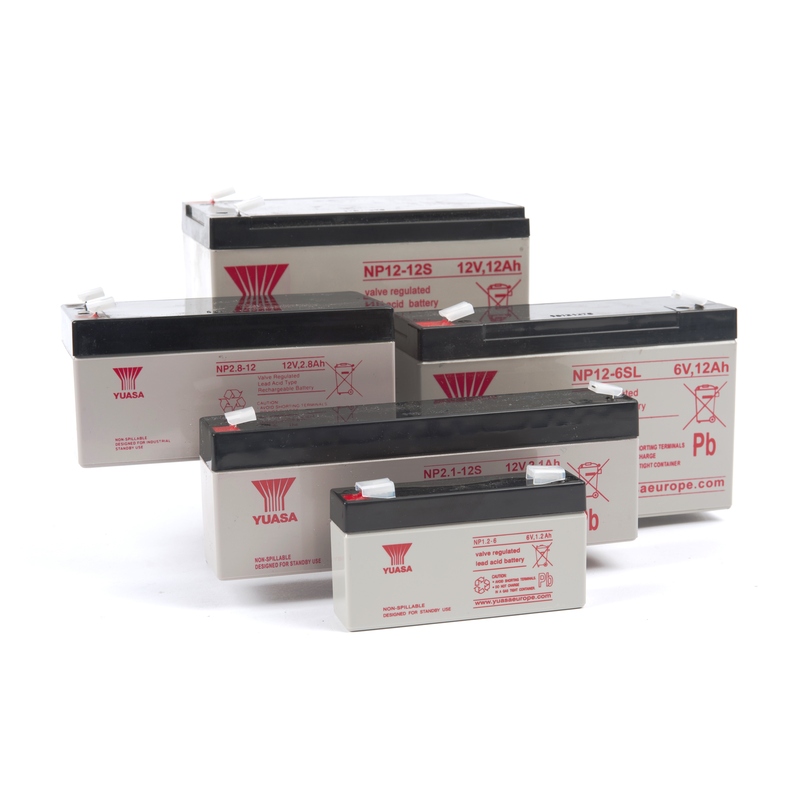 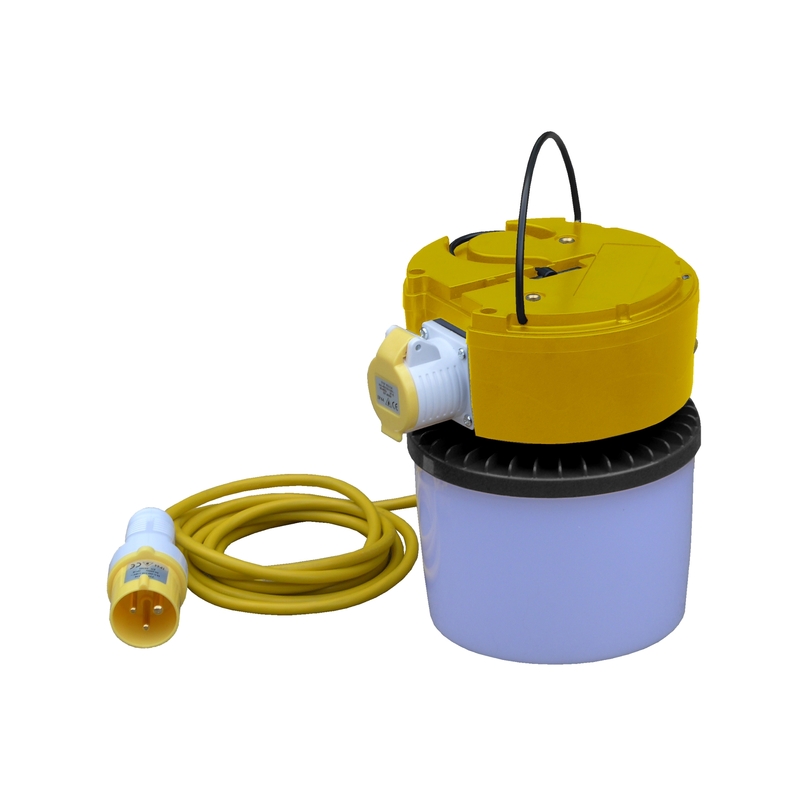 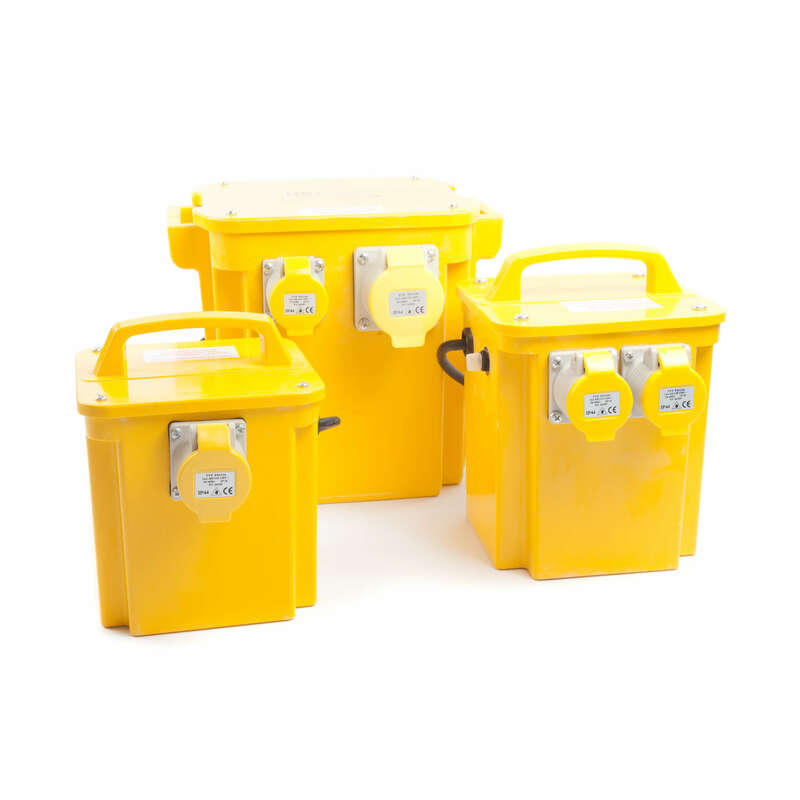 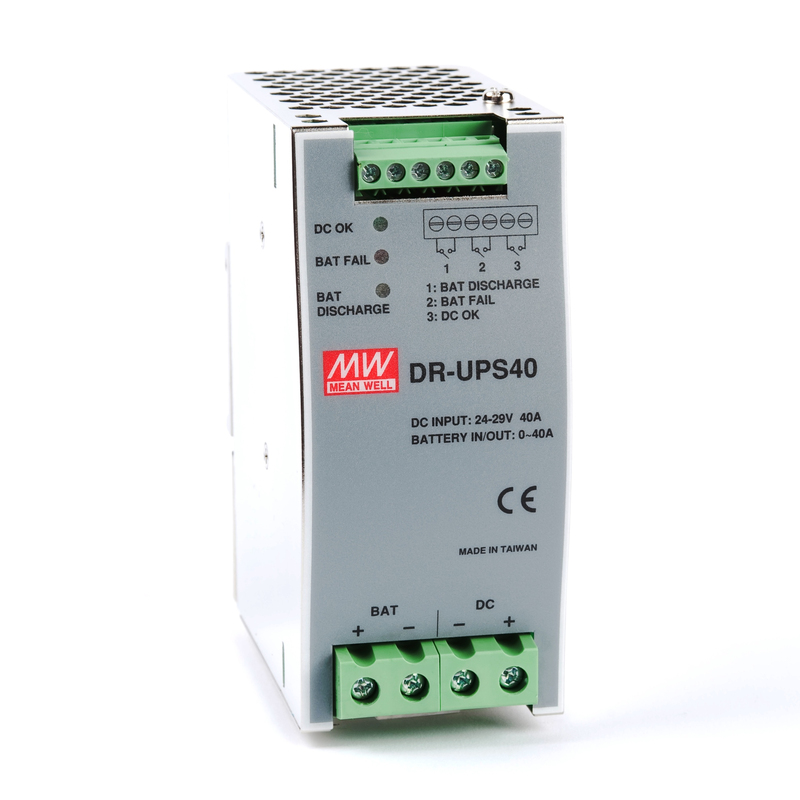 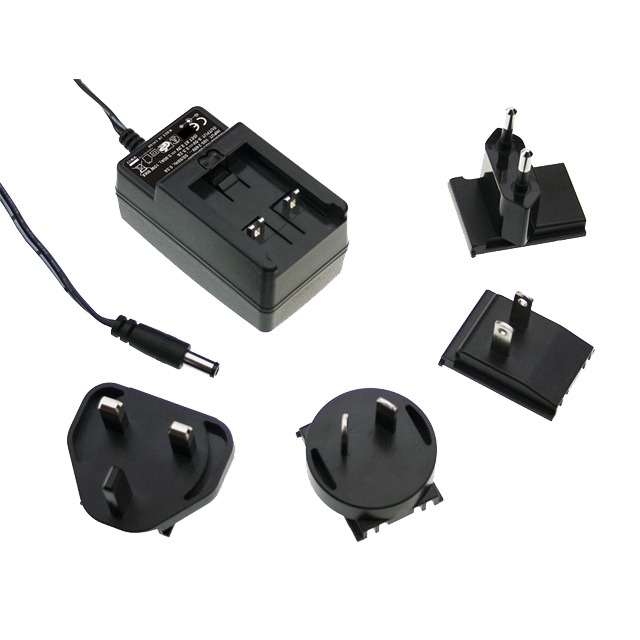 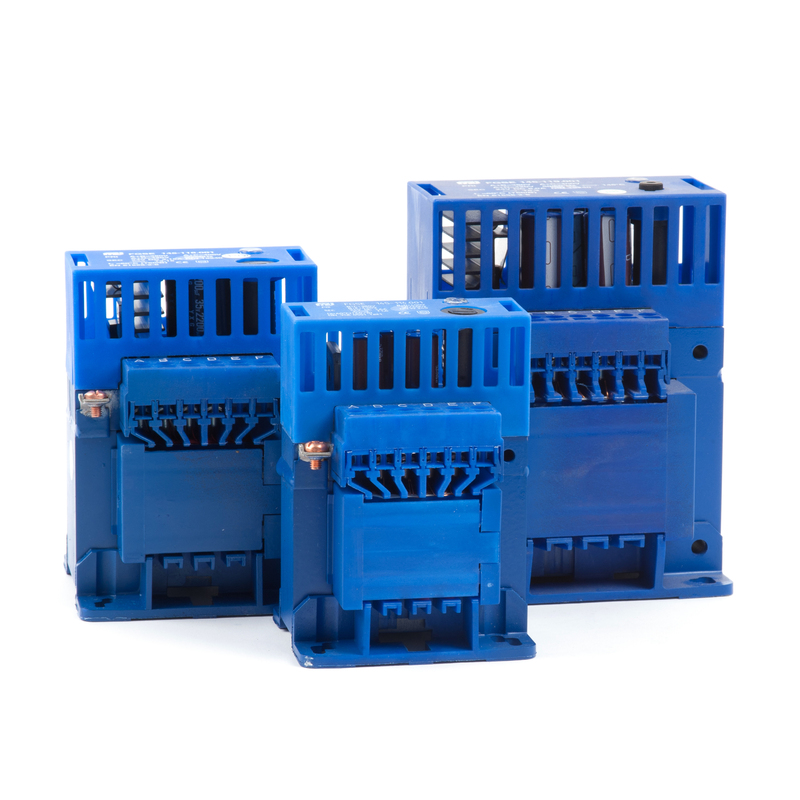 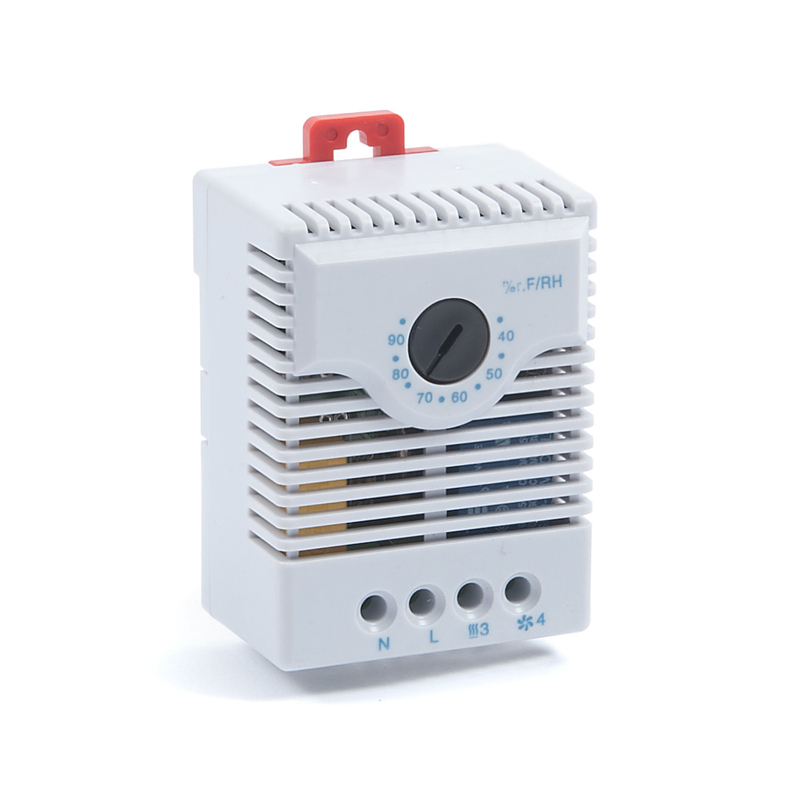 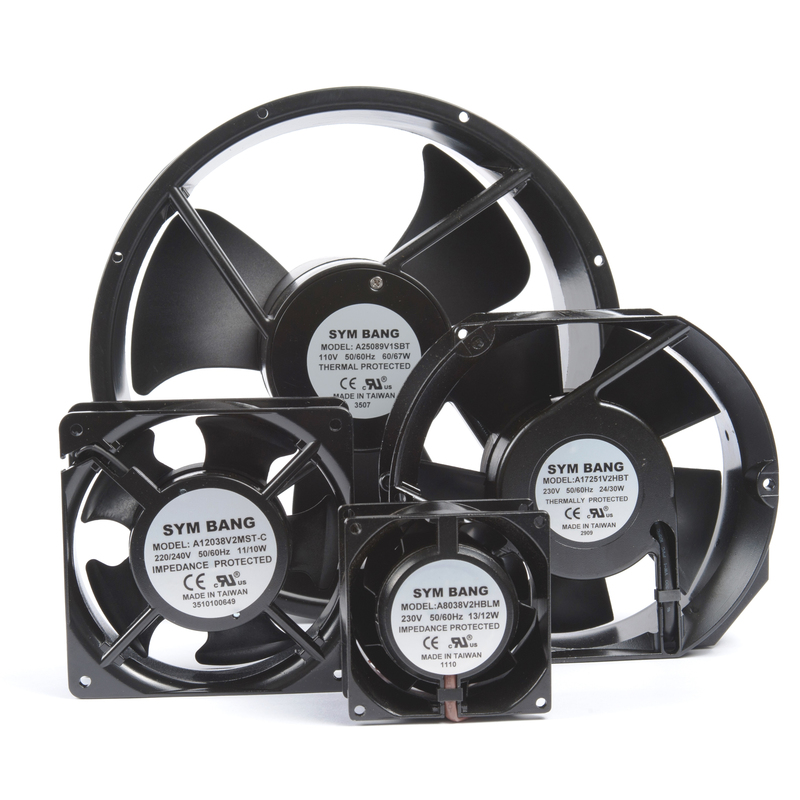 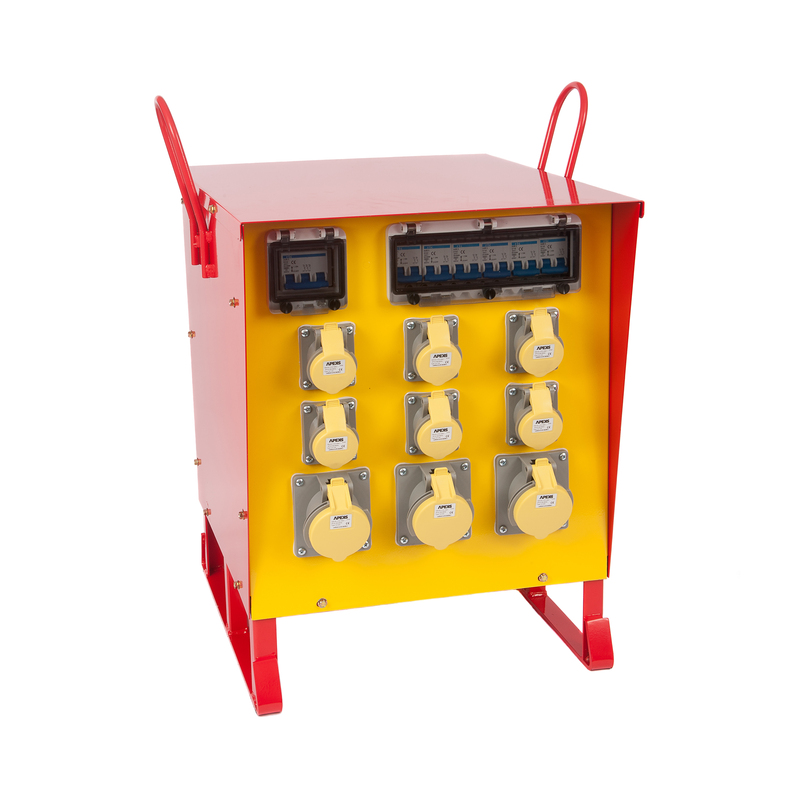 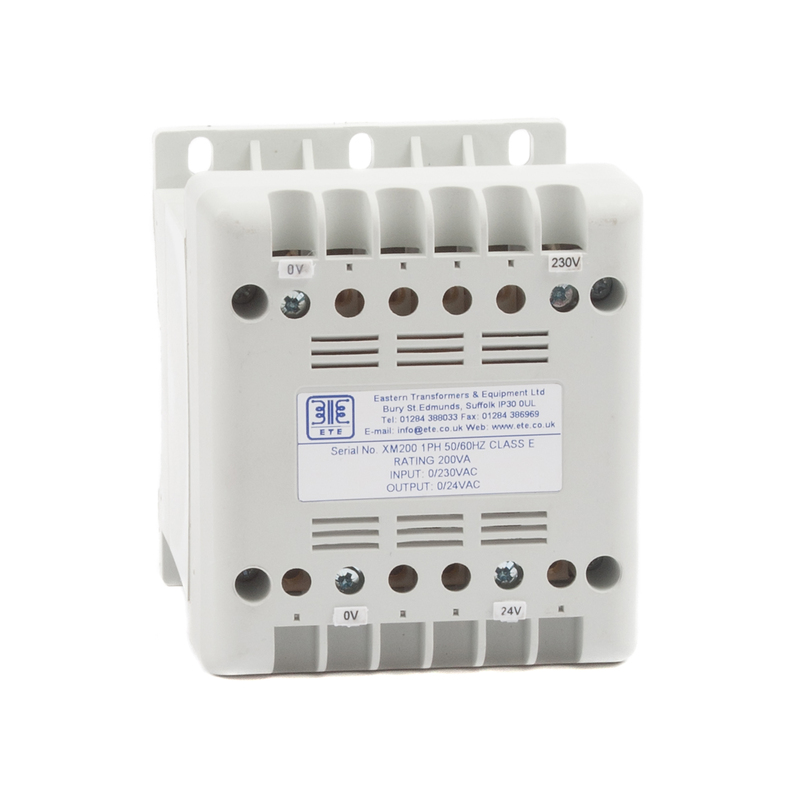 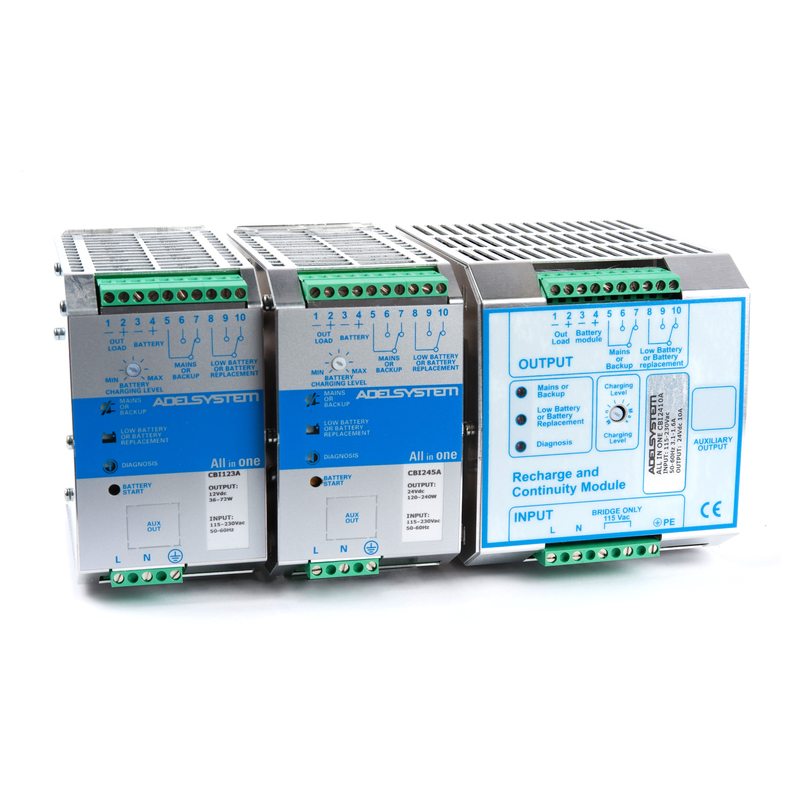 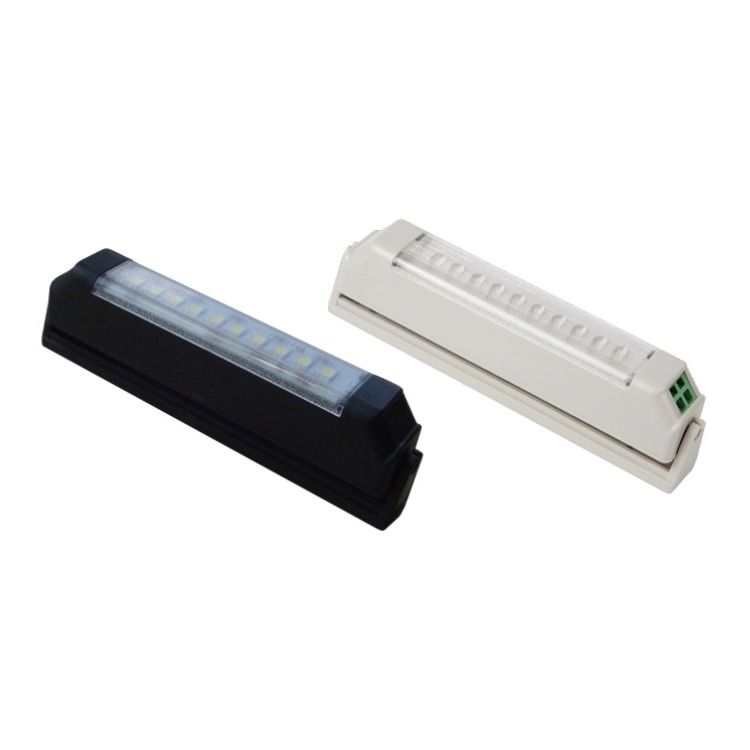 The units feature an input voltage of 85~305V AC 1ph, with output voltages from 3.3V to 48V DC. 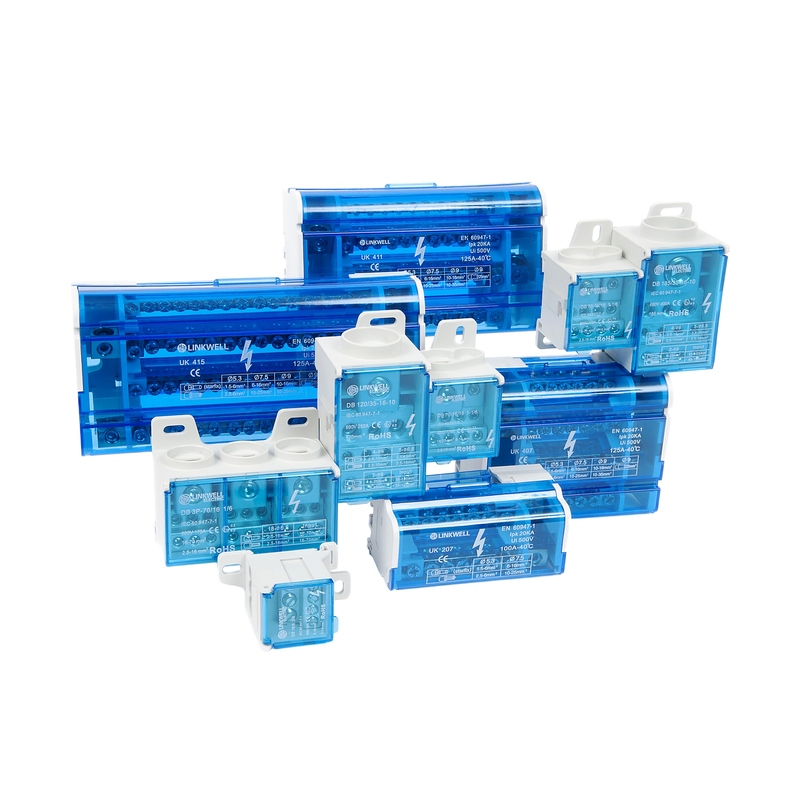 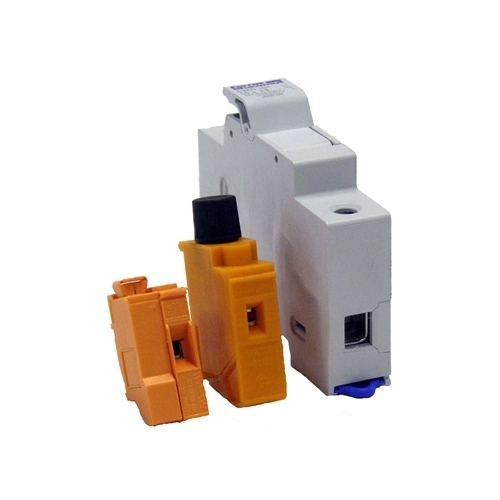 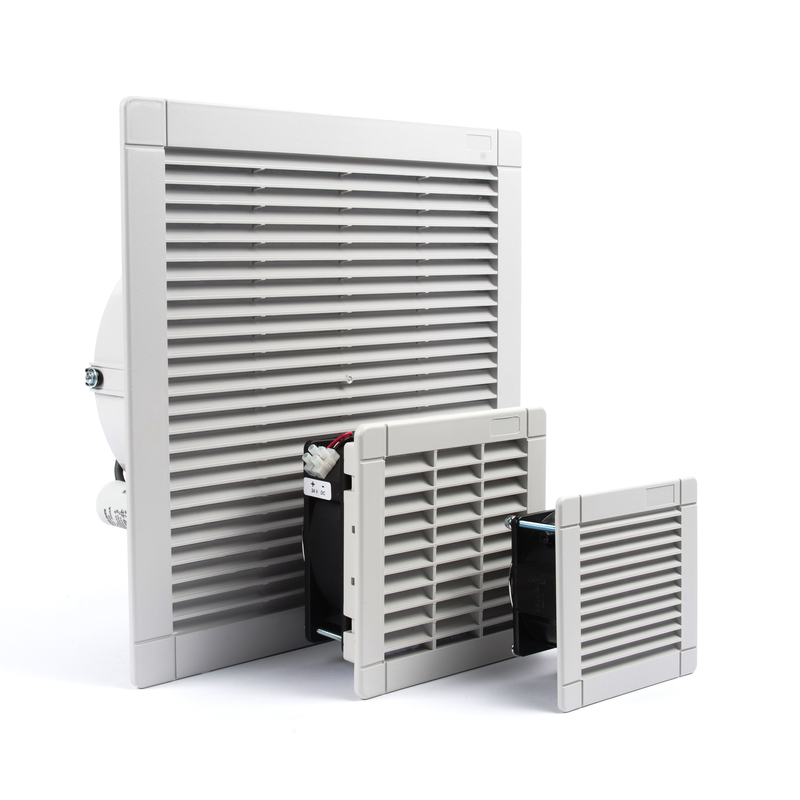 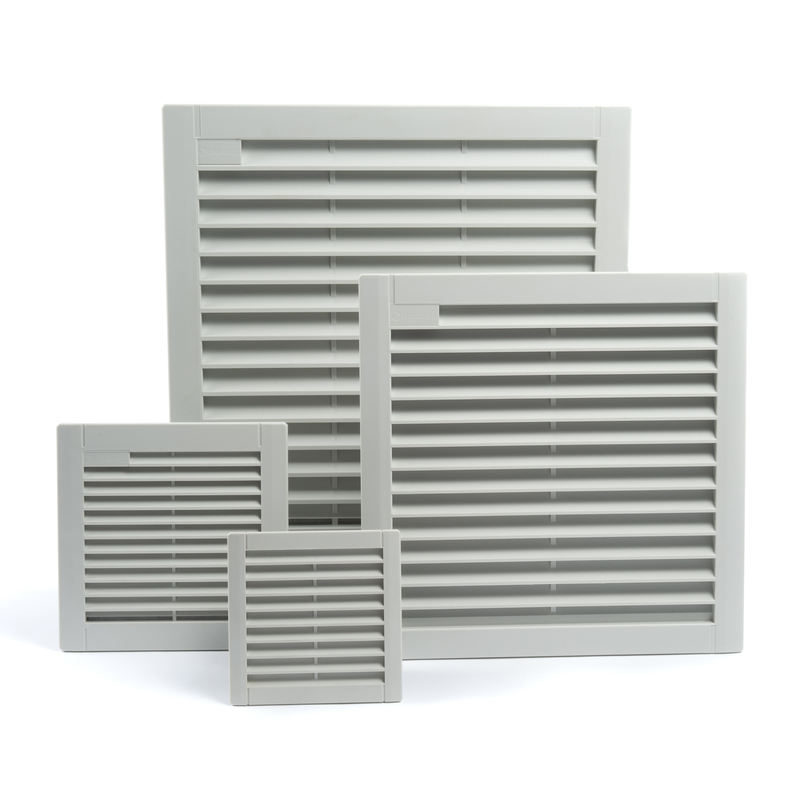 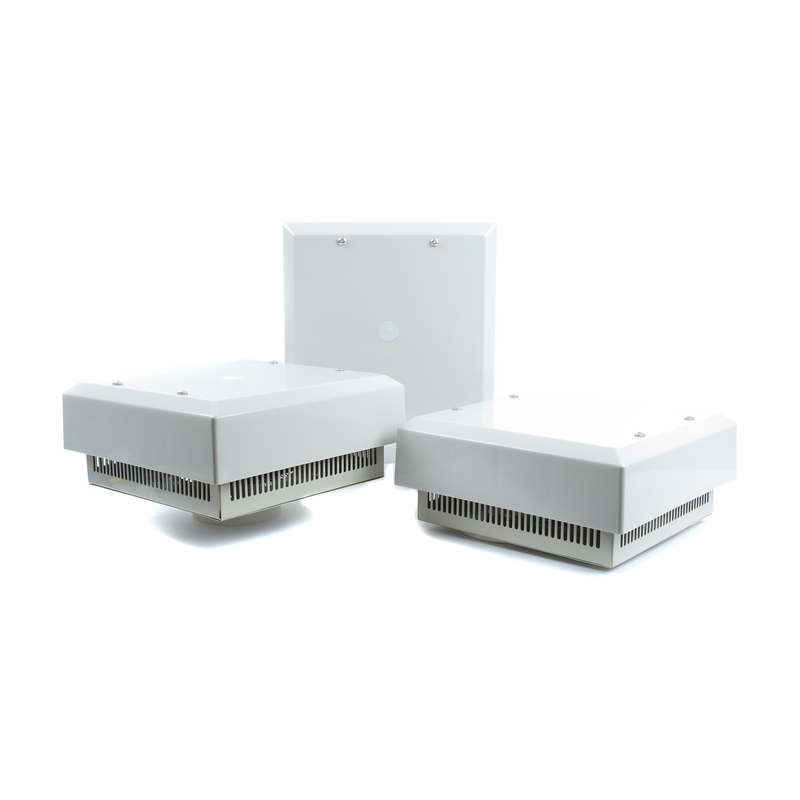 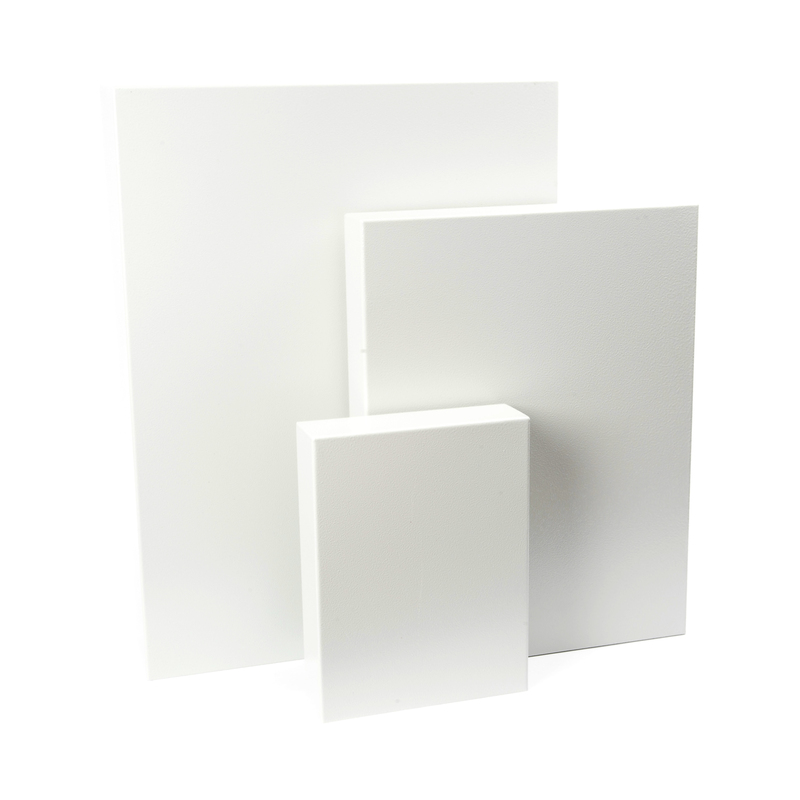 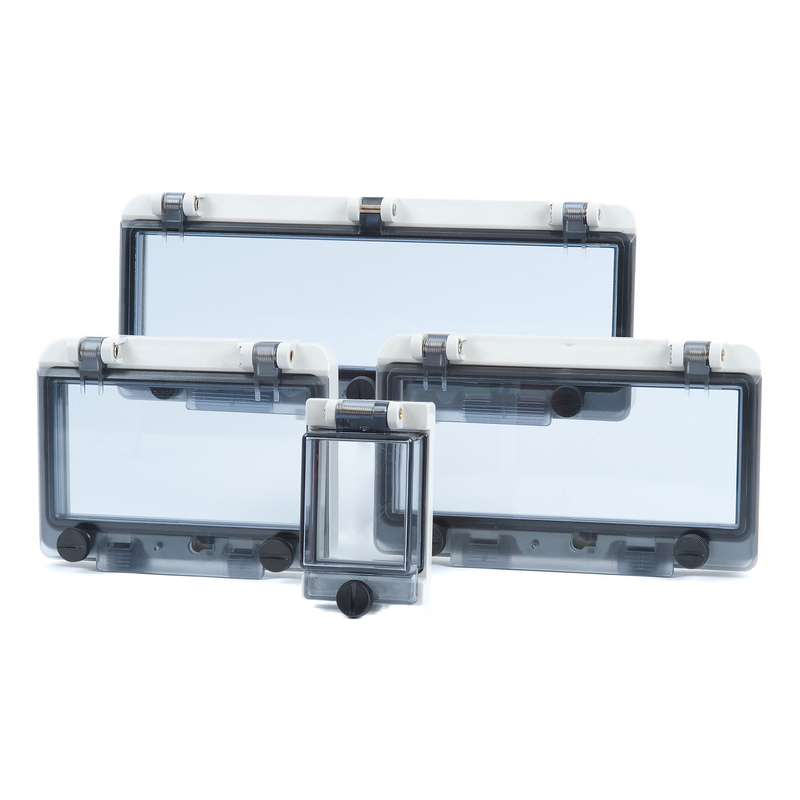 Models have been designed to isolation Class II and feature a fully isolated plastic case. 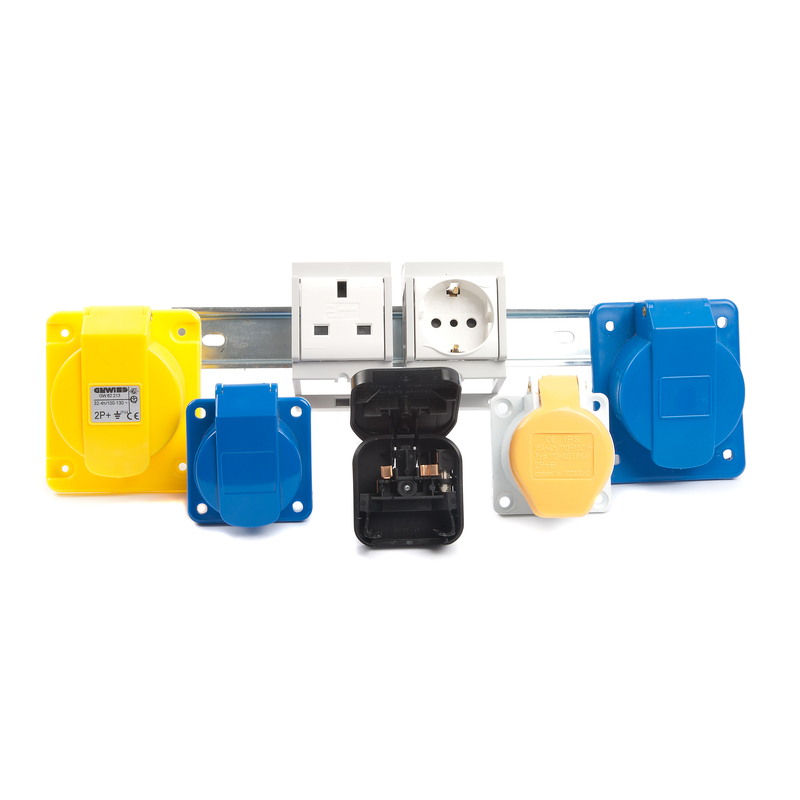 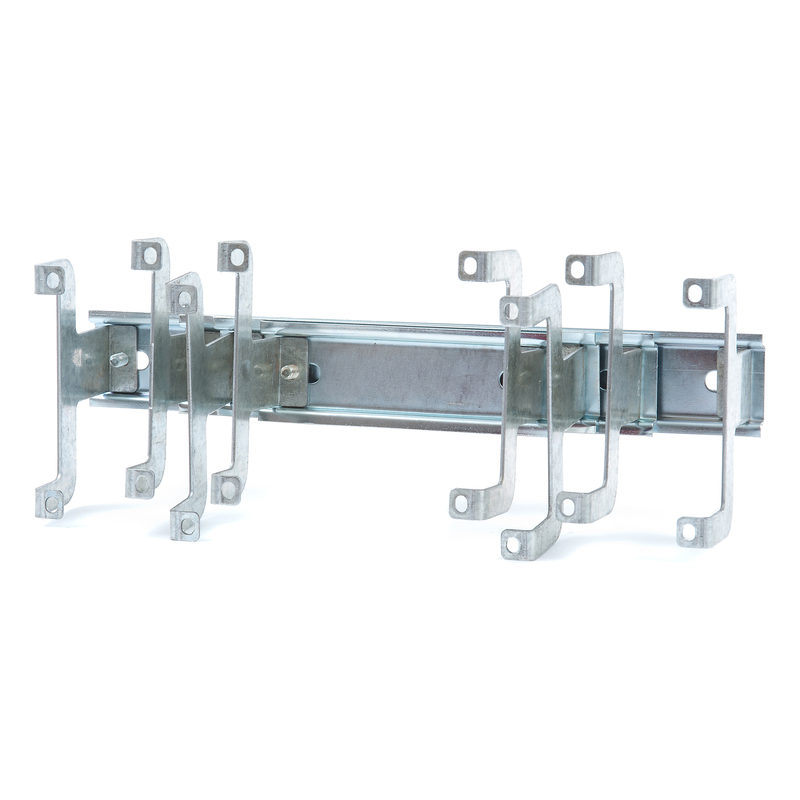 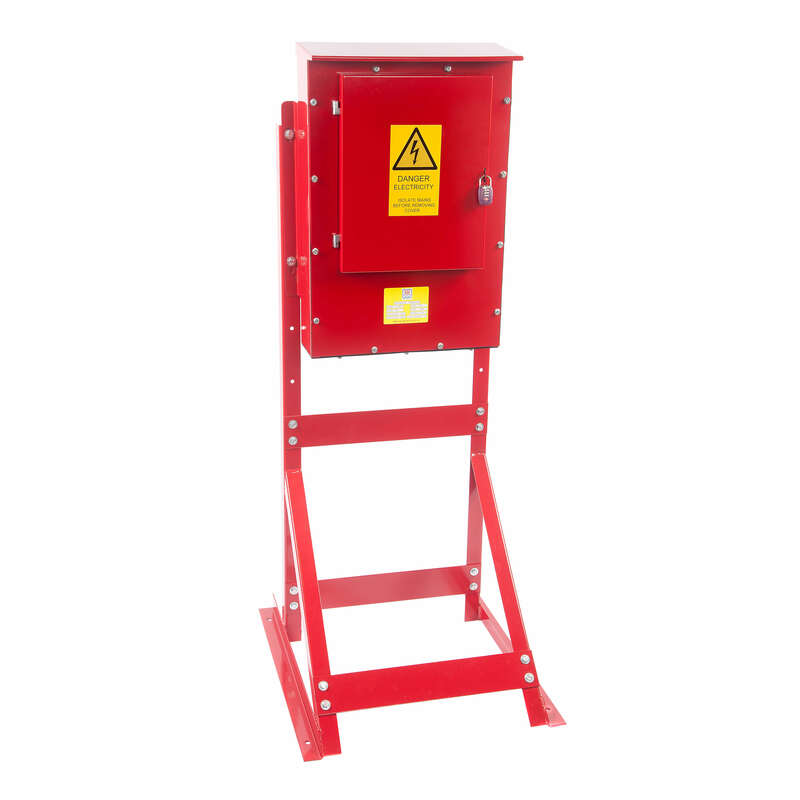 All meet UL and TUV EN standards and are CE marked. 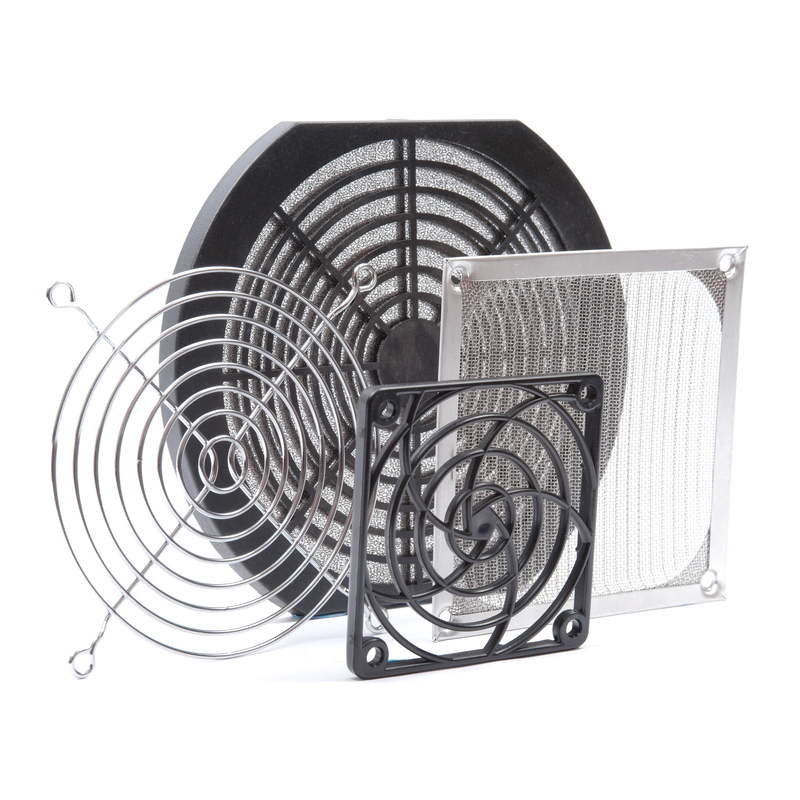 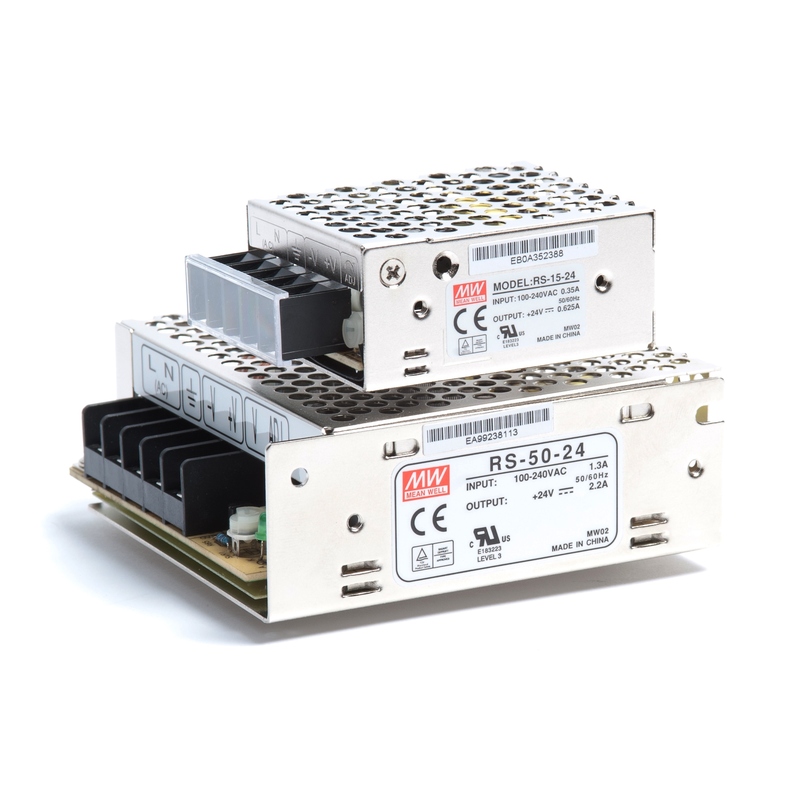 The Mean Well PSUs are available in PCB mounting types, SMD type, or screw terminal type and feature efficiencies up to 91%. 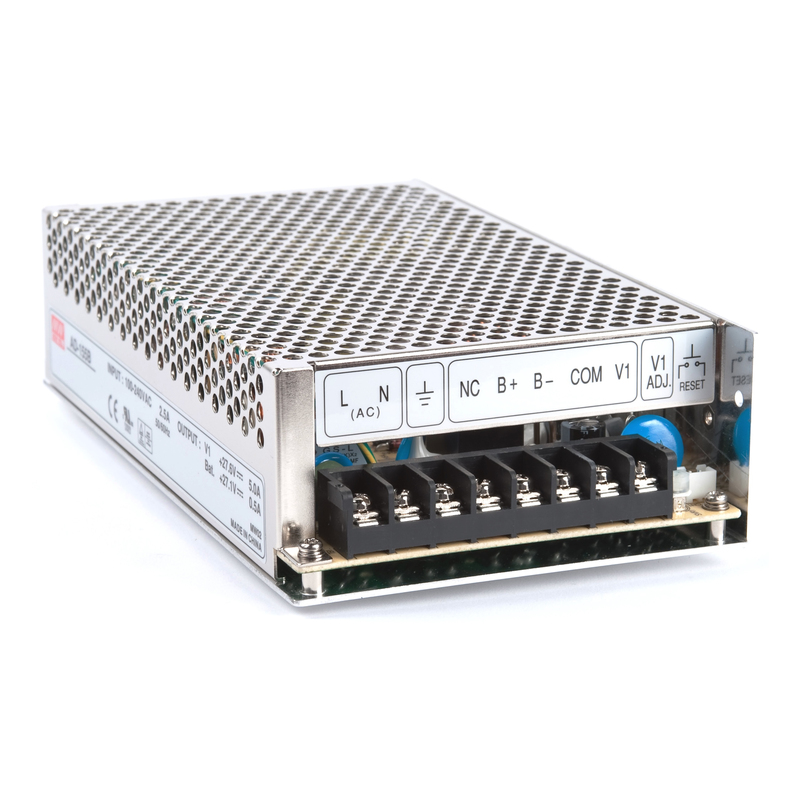 Select the power supply with the power rating of your choice, then pick your output voltage from the dropdown menu inside.